The seven months I served in Khost province were certainly the most interesting and intense part of my year in Afghanistan. A small place, as Afghan provinces go, about the size of a fair-sized American county, ringed by peaks ranging up to 12,000 feet high, Khost (sometimes spelled “Khowst”) is tucked up against the Pakistan border about four hours from Kabul, accessible by road only through a treacherous mountain pass. Though not as well-known as storied battleground provinces such as Kunar, Helmand, or Paktika, Khost has been the site of many important episodes relevant to the Global War on Terror and Operation Enduring Freedom. Osama Bin Laden, for example, is said to have first fought Russian infidel occupiers in Khost and later to have been in Khost when the Twin Towers fell on 9/11. In 2004, Pat Tillman was killed in Khost and in 2009 FOB Chapman, located just outside of Khost city, was infiltrated by an Al Qaeda operative who detonated a suicide vest in the presence of CIA agents, killing seven of them—an event portrayed in the movie Zero Dark Thirty. My job in Khost, as an advisor to the Afghan Army, took me throughout the province and brought me in constant contact with Khost residents of every station, experiences that preoccupied me then and now in terms as much sociological as military. Overall, there were some successes, some defeats, a lot of wonderment, and a great deal of ambiguity about what it all amounted to. Through it all, the very name Khost, whose etymology I do not know, struck me with an almost mystical power of suggestiveness, and still today it conjures up memories and emotions that, try as I might to contain them within the realm of the factual and rational, remain infused with the aura of dream, nightmare, romance, epic, and odyssey. 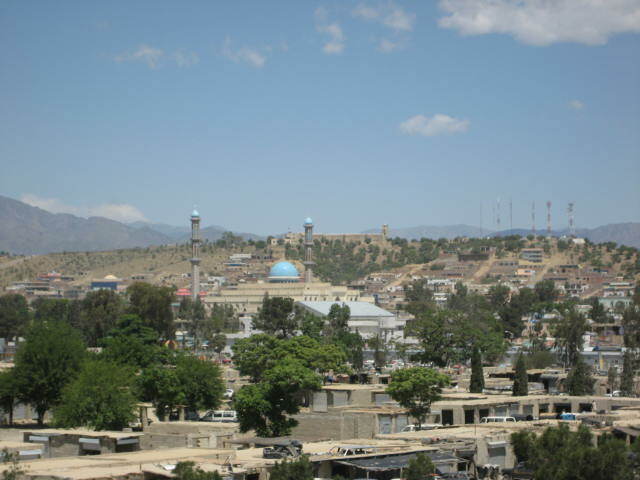 Apparently, I’ve learned in the last week, Khost has also generated evocative associations in the minds of musically-minded young men in places as far afoot as Vancouver, Canada; Birmingham, England; and Austin, Texas, places where Khost or derivations of Khost are being used as band names. As far as I can tell, no one in any of the groups has served in Khost or is Afghan, but each of the far-flung musical Khosts is making distinctive, idiosyncratic music, not for the masses, perhaps, but informed by a unique artistic vision that we can assume they hope their band name helps transmit. The name was a spontaneous idea really… After having already tried to build to different aliases, this one seemed to stand out. Originally, Grayson had seen the word in a movie [Zero Dark Thirty?] and liked the sound of it. It wasn’t until about a month later that we realized the potential, having the sound “khost” be representative of the west coast where our sound had originated. The end result is akin to an apocalyptic machine devouring all traces of humankind from the face of the earth before setting its sights on the planet itself. The tracks grind, rumble, strain and teeter on the brink of collapse to create an all-out sense of stifling claustrophobia. 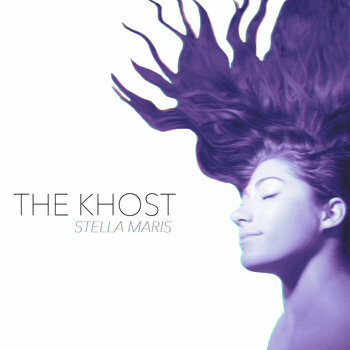 I’m fine with music that’s both weird and tries to be dangerous, but I couldn’t find an explanation for why Swan and Bennett chose “Khost” as the name of their band. For all I know it’s also some Scandinavian or German word for “land of the underground where people wear helmets with horns, drink blood, and play detuned electric guitars.” One review I read, however, posits that the sound of the band’s name is as harsh as the music the duo make, with connotations of “cost” and “ghost.” That take was interesting to me, because I never thought the word “Khost” sounded ugly, even given a few horrific experiences I endured in the province. 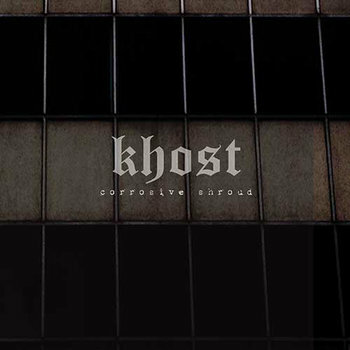 In fact, contra to both the Canadian and English bands’ usage, Khost as far as I know is pronounced with a very soft emphasis on the “k,” so that it is pronounced more like “host,” but with a small hitch in the throat at the beginning of the word and a larger push of air on the “h” that doesn’t come naturally to English speakers, an effect that softens the word’s clipped terseness as it is written. EDM doesn’t do a lot for me, though I salute its impulse toward ecstatic celebrations of collective dance. I’m more intrigued by the heavy duty sounds of industrial, and I thoroughly enjoy post-rock. I listened to a ton of Explosions in the Sky while in Afghanistan, have composed many Time Now posts with their music playing in the background, and I was glad to see the band’s music featured prominently in the movie version of Lone Survivor. So, in answer to The Khost’s question, well, yeah. All told, here’s to the Canadian EDM Khøst, the English industrial Khost, and the Texan post-rock The Khost. None of their songs, as far as I know, reference Afghanistan or things military, nor do they channel the Pashtun spirit or musical signatures of the real Khost, but that’s OK. An academic argument could be made that their use of Khost is somehow inappropriate in an Orientalism kind-of-way, but that’s an argument I wouldn’t support. 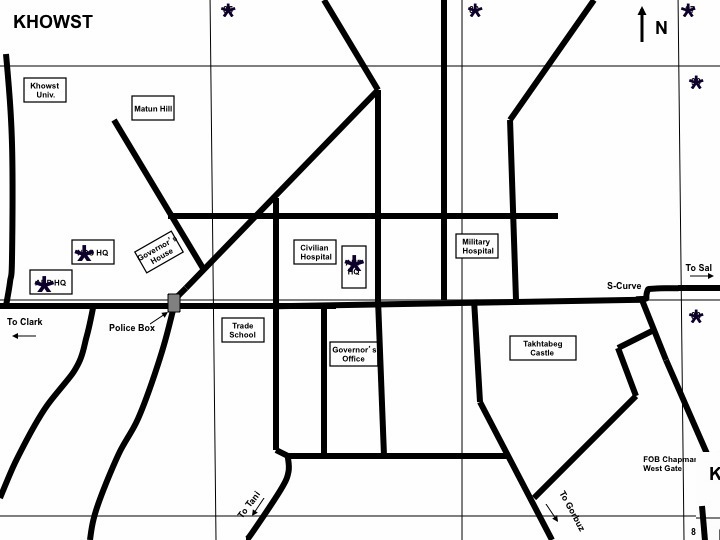 If the name of an exotic dot-on-the-map halfway around the world has somehow inspired Western musicians to be more imaginative and adventurous, that’s the greater good. That a word important in their artistic dreamworld is also huge in my personal lexicon of suggestive terms is so much the better. This entry was posted on July 10, 2016 at 6:00 pm and is filed under Art and War. You can subscribe via RSS 2.0 feed to this post's comments. Many thanks to a reader who I know takes her Texas heritage very seriously! 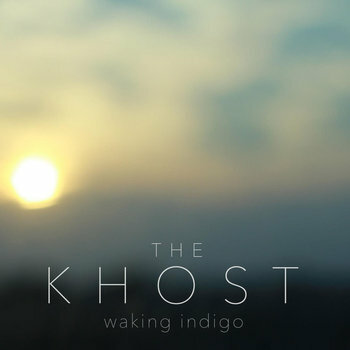 I wish I had been aware of The Khost when I was in Austin last January, and though nothing crazy musically that takes place in Austin would surprise me, it’s interesting to read of The Khost touring and playing in Brownsville, Amarillo, and other Texas towns where you would think the desire to hear the ethereal sounds of post-rock would be pretty small.